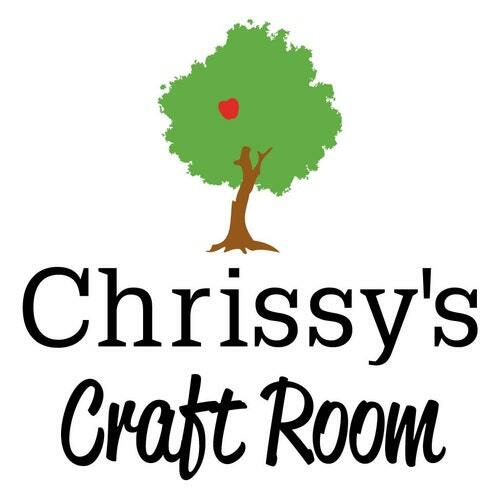 Great for a Craft Group – Welcome to my Craft Room! Here is another card-making idea using a range of different media – card, recycled paper, fabric (linen), string (jute twine), buttons and wooden shapes. I bought this great stack of recycled paper one day at a Florist/Gift Store. I have used this paper so much in my card making since I purchase it – luckily it was a big stack! I just love the recycled, old fashioned, rustic look to gives to my cards.